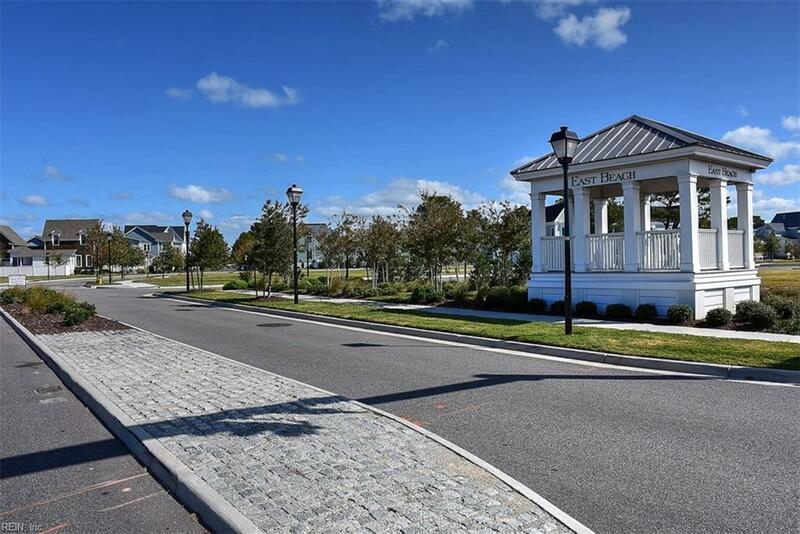 STUNNING END UNIT TOWNHOME JUST STEPS TO THE BEACH! BEAUTIFULLY APPOINTED & PRISTINE FROM INSIDE OUT. GOURMET'S KITCHEN W/EVERY AMENITY. 10 FT CEILINGS! PRIVATE COURTYARD! 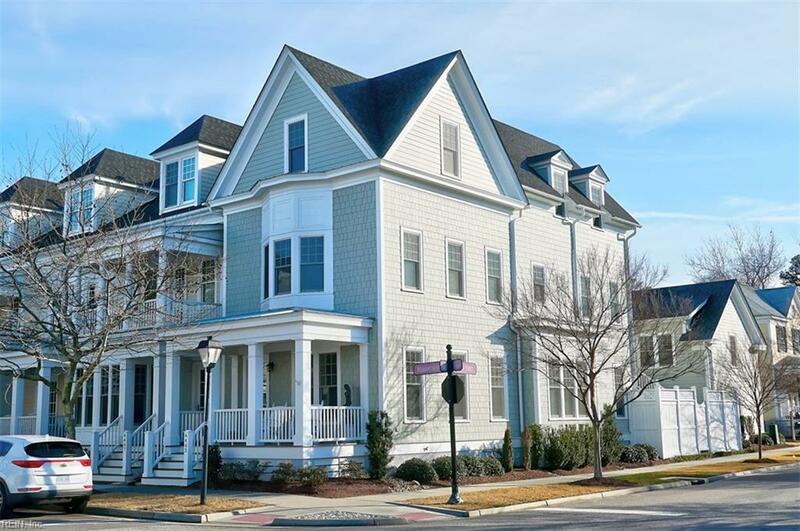 2-CAR DETACHED GARAGE W/FINISHED CARRIAGE HOUSE GUEST SUITE OVER GARAGE FULLY EQUIPPED & UPGRADED W/FULL BATH, KITCHENETTE & MAIN STUDIO ROOM WHICH CAN BE RENTED. 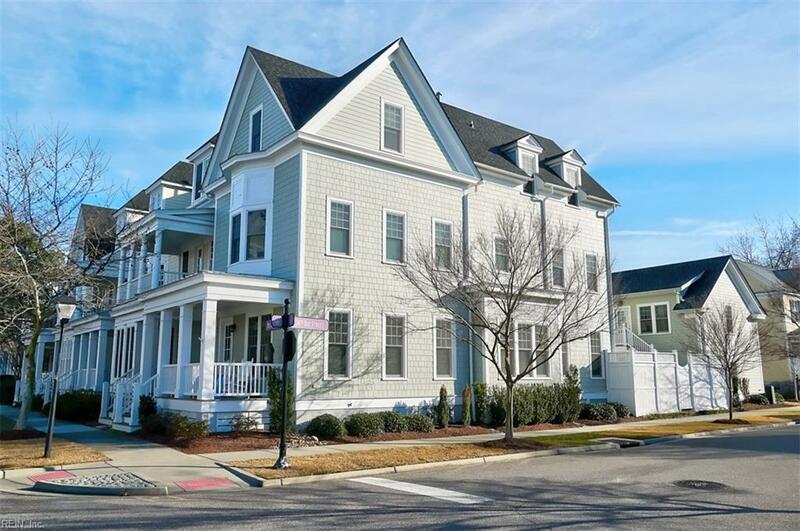 BEAUTIFUL EAST BEACH OWNERS HAVE ACCESS TO PRIVATE CLUB-HOUSE, POOL, TENNIS COURTS & GYM! 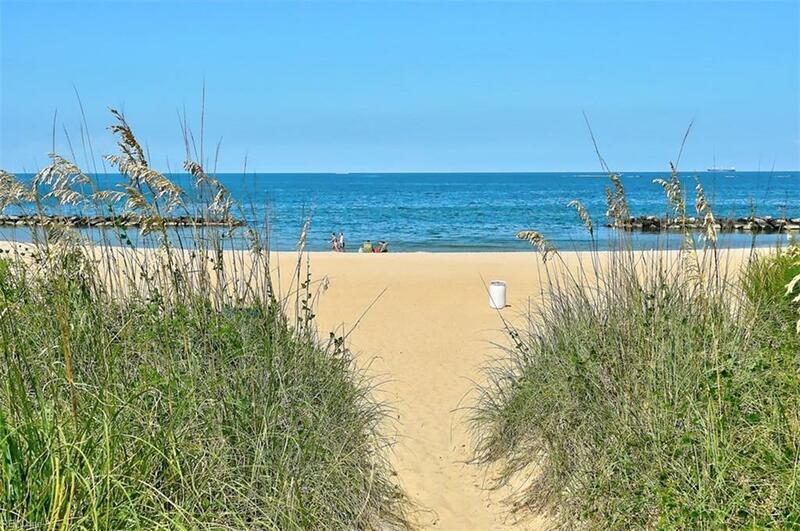 THIS MUCH SOUGHT-AFTER, PRETTY COASTAL NEIGHBORHOOD IS INSTANTLY APPEALING!! SOME FURNISHINGS MAY CONVEY!